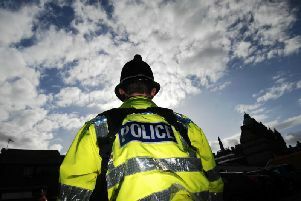 A 34-year-old man has appeared before Burnley Magistrates’ Court accused of exposure and using threatening, abusive or insulting words or behaviour or disorderly behaviour. The offences are alleged to have taken place in Burnley, on April 6th. Kamran Ahmed, of Albert Street, Brierfield, elected to be tried at the crown court. He did not indicate pleas to the charges and was bailed until May 18th, when he will return for a preliminary hearing.